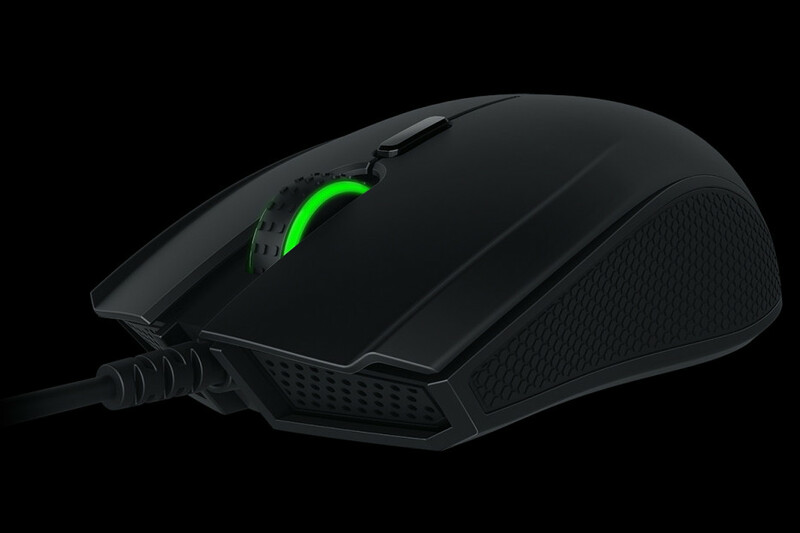 The US maker of gaming hardware Razer has announced the Abyssus V2 gaming mouse. Unlike most other models of the company the Abyssus V2 is not a high-end model. Instead this mouse is a budget-oriented one. The expected retail price is around USD 50 but for this much money the Abyssus V2 offers a kick. The first thing that we have to say is that the Abyssus V2 is a mouse for both right-handed and left-handed gamers so it does not matter which hand you use in your daily life – you can still own a Razer Abyssus V2 gaming mouse. The low price of the device means that you get only the most common gaming functions but even then the Abyssus V2 is a nice mouse. It relies on a “true” 5000 dpi optical sensor for better responsiveness and sensitivity. In addition to this the Abyssus V2 communicates with your computer at 1000 Hz (ultrapolling), offers 30g of acceleration and a maximum tracking speed of 100 inches per second (IPS). There’s also a dedicated button that adjusts the sensor’s DPI sensitivity in five customizable stages. The three buttons that the mouse comes with can be programmed by using Razer’s Synapse software. These buttons are based on the company’s Hyperesponse switches and promise a lifespan of 20 million clicks. Moreover the two most-often used buttons sport a contoured groove design that comes with in-mould textured and rubberized grips mounted on each side of the device for optimized lift-off. Finally gamers get Razer’s reptile logo and a mouse wheel that sports three colors – light blue, blue and green. The Abyssus V2 measures 177 x 64 x 38 mm and weighs 111 grams. It should ship either later this month or in early August.